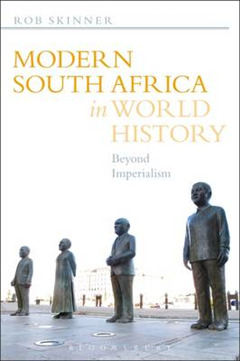 This book assesses South African history within imperial and global networks of power, trade and communication. 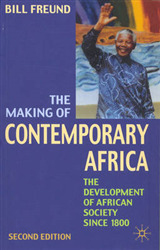 South African modernity is understood in terms of the interplay between internal and external forces. 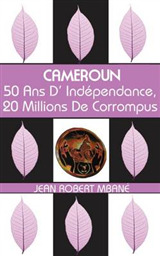 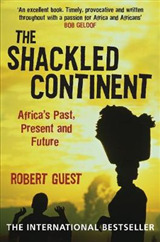 Key historical themes, including the emergence of an industrialised economy, the development of systematic racial discrimination and popular resistance against racial power, and the influence of national and ethnic identities on political and social organisation, are set out in relation to imperial and global influences. 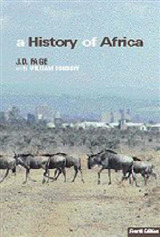 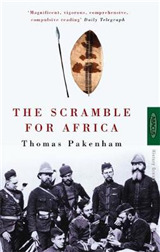 This book is central to our understanding of South Africa in the context of world history.